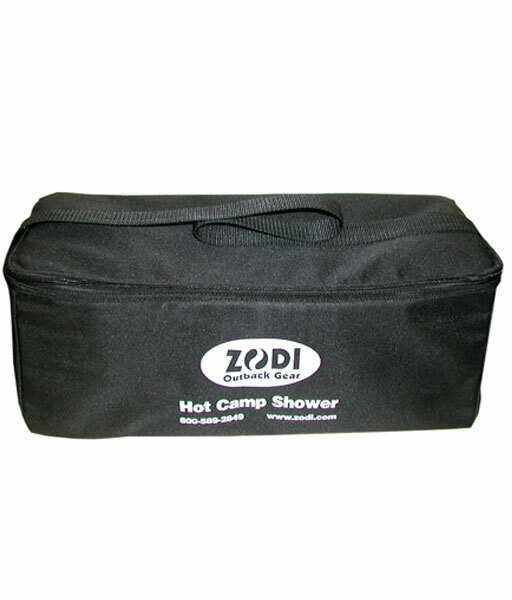 The Zodi Medium Size Gear Bag (not padded) can be used as a general purpose bag to store camping gear, towels, toiletries and anything else that needs protection from the elements. Along with a carry strap that makes transport easy. The Medium Gear Bag also features insulated walls and an element-tight design that ensures clothing and gear stay dry in wet weather. 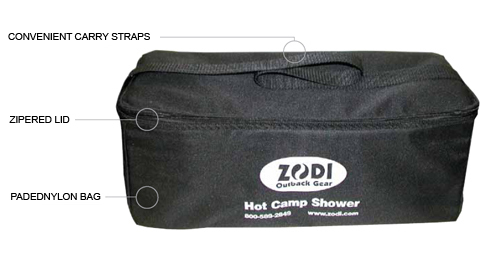 Use it to store your gear when camping, boating or hunting.